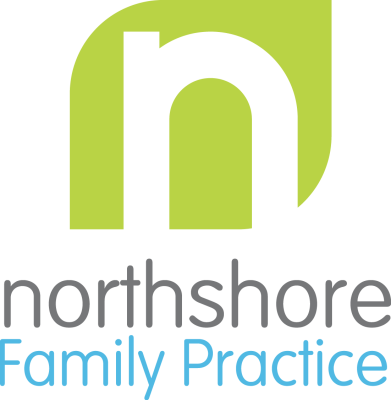 Northshore Family Practice is a unique clinic located in Bothell, WA. We are a collaborative team of medical doctor and naturopathic doctor, offering accelerated medical detox and chemical dependence/addiction treatment. We partner with The Coleman Institute (TCI) using a time tested protocol that not only accelerates the detox but eases the discomfort along the way. We help those in need to successfully and safely detox from all opiates, benzos, and alcohol. After detox, our patients leave on naltrexone therapy, which curbs physcial cravings and prevents relapse through opiate blockage. We provide referrals for IOP, counseling, psychiatry, specialists, etc. as is necessary in order to ensure you are able to address the root causes of addiction and maintain your sobriety. Learn more about the accelerated detox here . For those not ready to detox, we provide Suboxone therapy. We also offer ongoing naltrexone therapy through Vivitrol for alcohol and opiate addiction treatment. Further information on our dependency treatment plan is here .